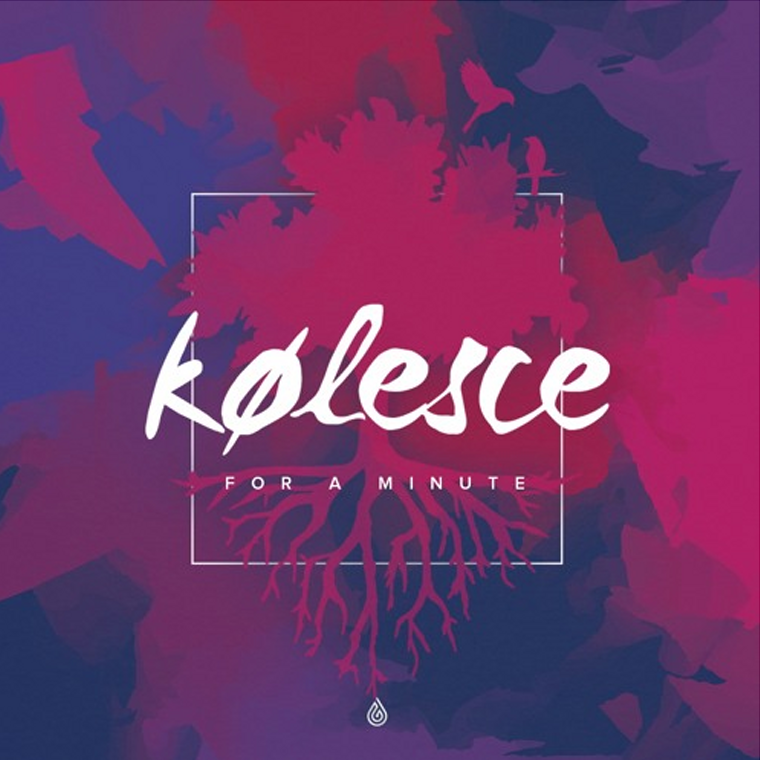 Drum and Bass producer Champion has collaborated with British vocalist Charlotte Haining before, however they’ve solidified that artistic partnership to create a new duo, by the name of Kølesce. They’ve named their style Future Pop, and that’s exactly what it is. A mix of smooth synths, clean bass and Haining’s airy vocals combine to create a powerful yet downbeat song that’ll have you hooked as soon as the vocals kick in. This is the sort of song that you can listen to over and over again, and every time it comes on it will make you feel good. You can listen to it below, and make sure to support the duo if you like it.